Boo Facebook! 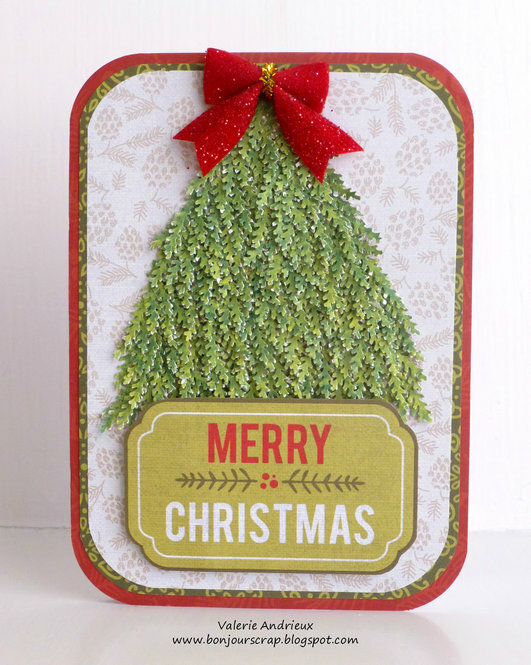 Yeah to this perfect Christmas Tree card! Love it! It's so unfair.. Thanks for your support Yolie ! Sorry about the ban on FB, they have such stupid rules sometimes! Love this card! Holy cow, that is a TON of fern punches but it makes a fantastic tree! Great job! Yes it is a ton of punches ! Thank you for your compliment Jennifer !